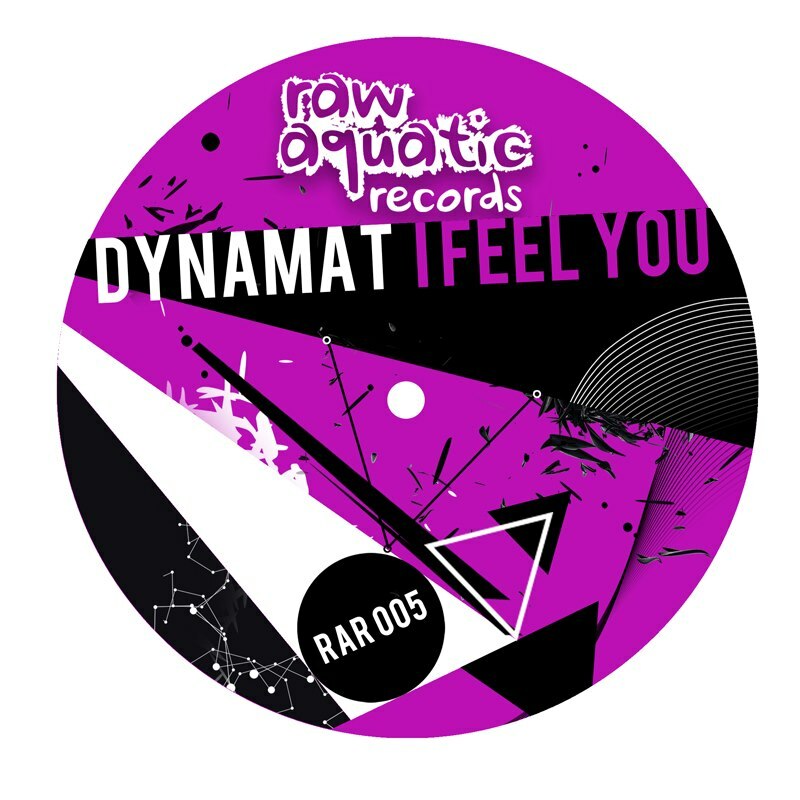 Dynamat unleashes the hotly-anticipated “I Feel You” on Raw Aquatic Records following a storm of pre-release plaudits that guided the single to backing from the illustrious BBC Radio 1. Infused with a furious organ bass lead and a vocal that remains embedded in the mind for weeks – “I Feel You’ encapsulates a hybrid brand of House music that merges traditional House characteristics with the blueprints of a modern breed of UK Bass led Dance music. With the list of influential backers rising on the EP – Raw Aquatic Records delivers a classy recipe that is exciting the taste-buds of those who crave for forward-thinking House music. Reinforcing the package is “Clockworks” – another example of Dynamat’s appetite for new avenues of genres we know and love. The tempo may suggest House – but the drum programming and movement of the track suggest otherwise. Summarised – Raw Aquatic supplies a must-hear package that will invigorate any House music lover with an appetite for something fresh.